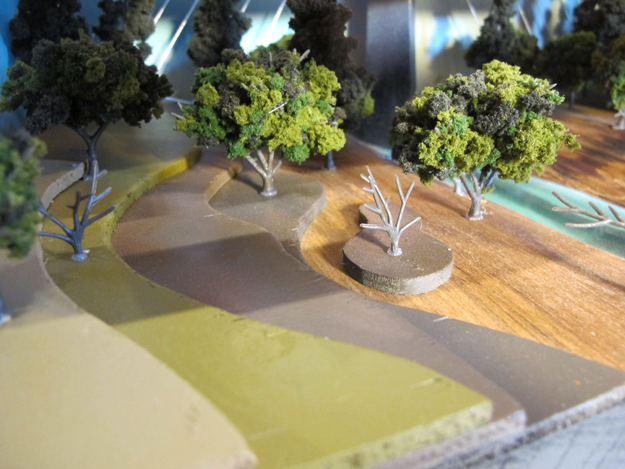 2015 Was a big year with 3 milestone projects Fontana studios was involved with. 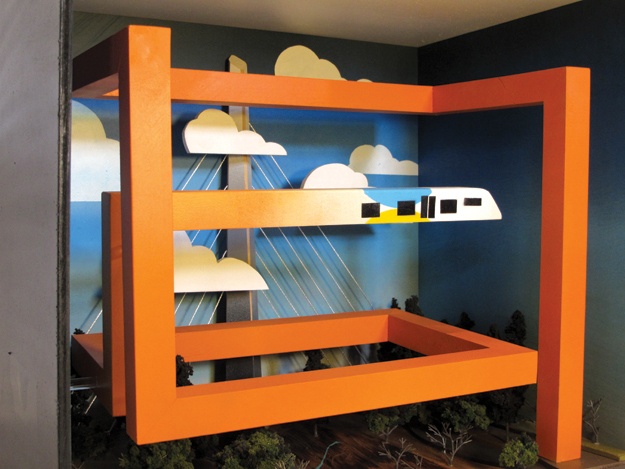 The first being the 1250 sq ft “Tri It” mural for the new orange line, then a commissioned Ltd. print created for the Orange Line Advisory Panel that consisted of civic leaders, curators, engineers, architects, artists and finally this gem that was inspired by the commemorative print. 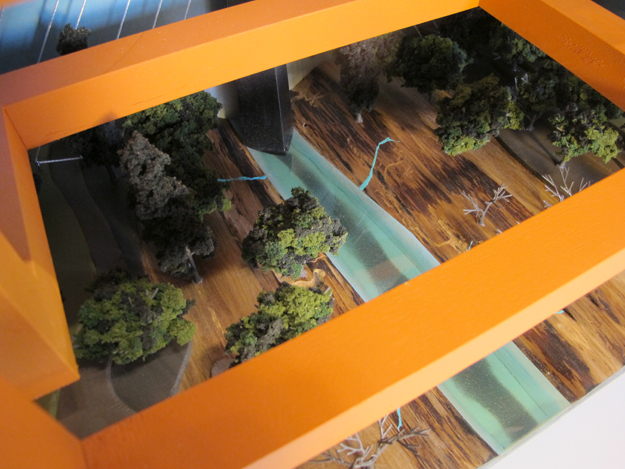 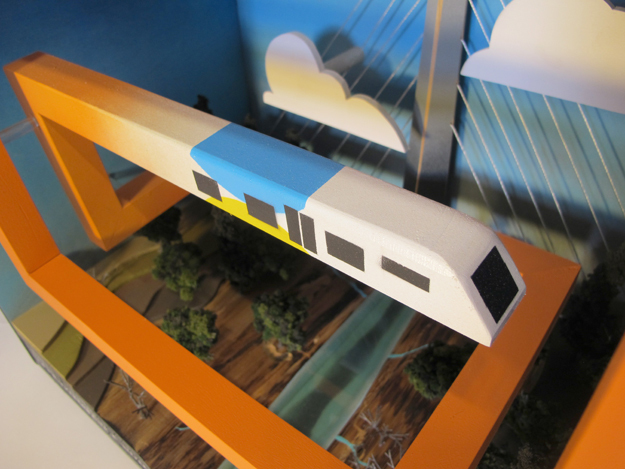 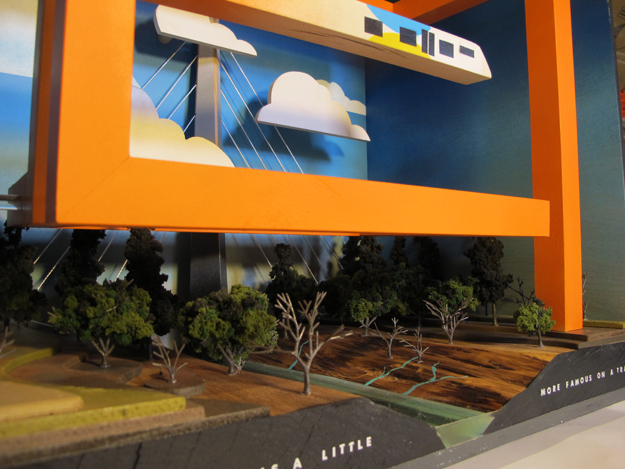 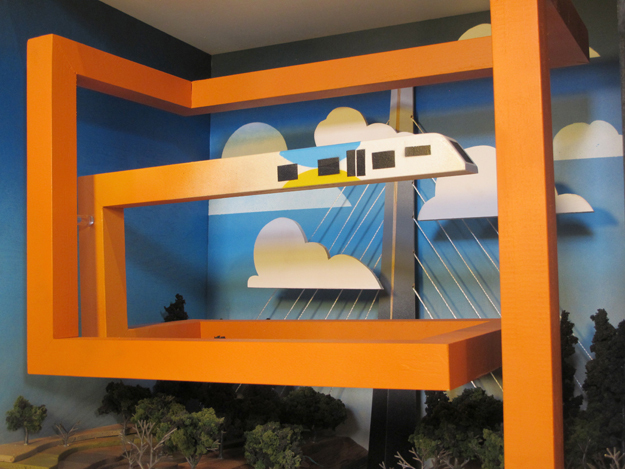 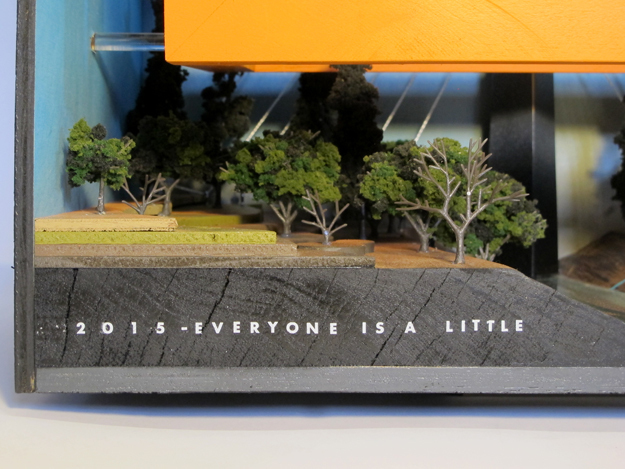 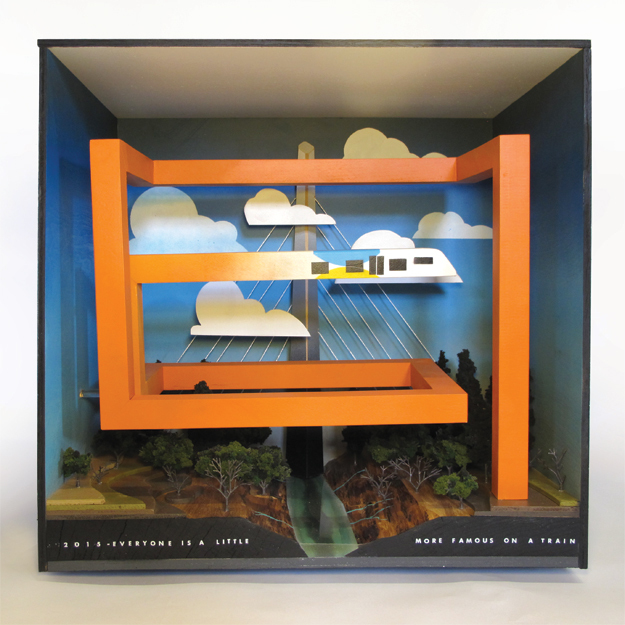 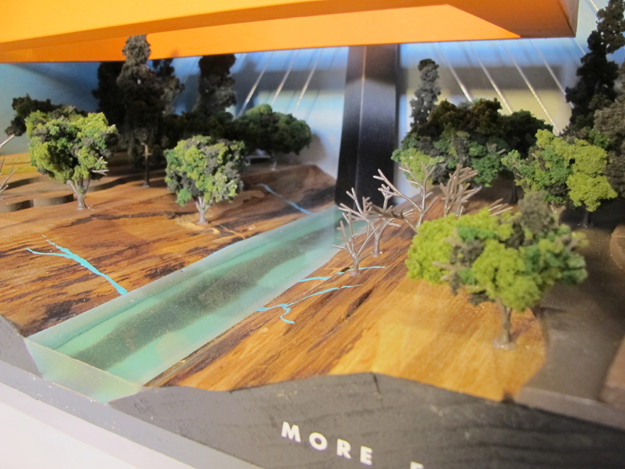 This diorama joins 6 other significant pieces that all celebrated the introduction of each light rail line or other milestone expansions in Trimets expansive and pioneering history. 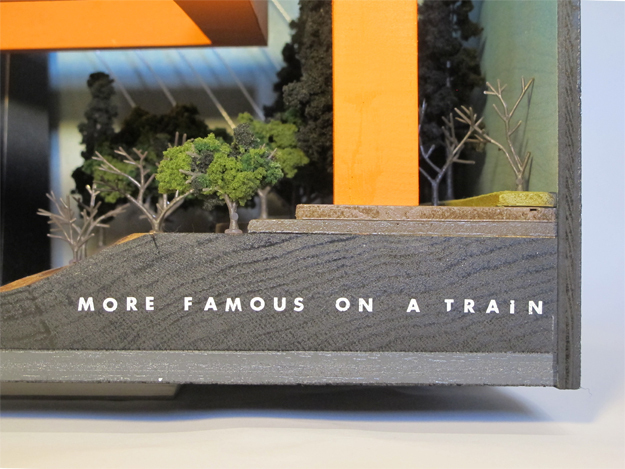 It will permanently reside in Trimets Board room at their head quarters in downtown Portland.